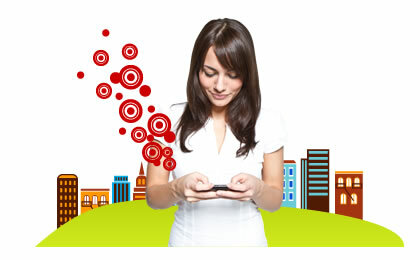 Reach your customers by SMS! 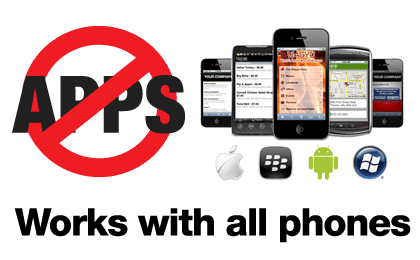 SMS text messaging is the most widely used data application in the world, with 2.4 billion active users, or 74% of all mobile phone subscribers. 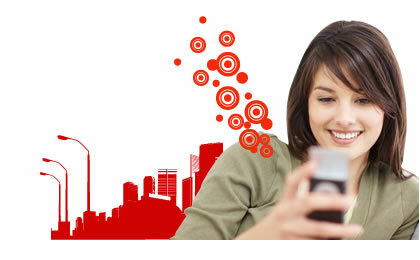 In 2010, 6.1 trillion SMS text messages were sent. This translates into 192 SMS per second. Don't get left behind! Manage unlimited campaigns and their subscribers. 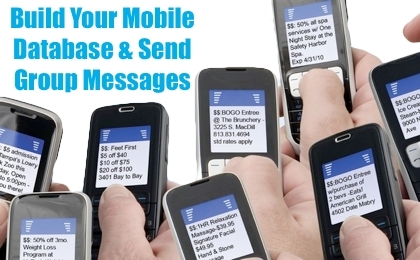 Decrease your advertising costs with precisely targeted messages. Simply write, select the recipients, and send. Just like composing an email. 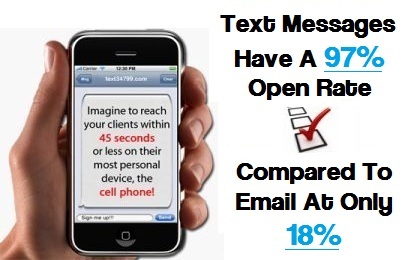 Your messages are branded with your product or business name. Mensavox is an online service provider that allows any person or business to instantly begin communicating via SMS with existing or new potential customers. Mensavox provides an intuitive and simple to use control panel to manage your campaigns & subscribers, so you can write and send SMS with ease. Mensavox can make reaching your audience a breeze. Send instant e.g. 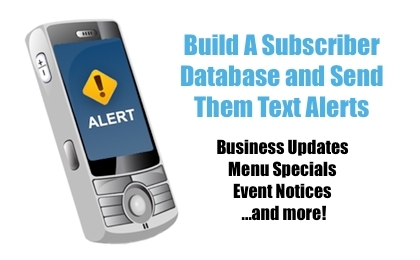 alerts, notifications, service & product discounts, and marketing campaigns.